The MEF Certification Committee recently introduced the next generation of its professional certification program by launching the Third Network Professional Certification framework. Here are all the details. In some professional fields, unless the right acronyms appear after your name on your business card or resume, you just don’t stack up. You need not apply as it were. While that might not be exactly the case in the networking field, industry and technology certifications do mean a lot to both employers and prospective employees. They are indicative of a willingness to dedicate the time and effort to earn a credential that stands for something of value. Prominent industry groups as well as vendors like Ciena are keen to promote an understanding of their products and technologies by offering their own certs. So with deserved fanfare, the MEF recently announced it has surpassed the count of 5,000 Carrier Ethernet Certified Professionals (CECP) as part of its professional certification program. This is a significant milestone as the MEF-CECP exam requires a significant depth of technical understanding and facility with the details of the MEF standards that define the various features and attributes of Carrier Ethernet services. Stated simply, it is not for the faint of heart. 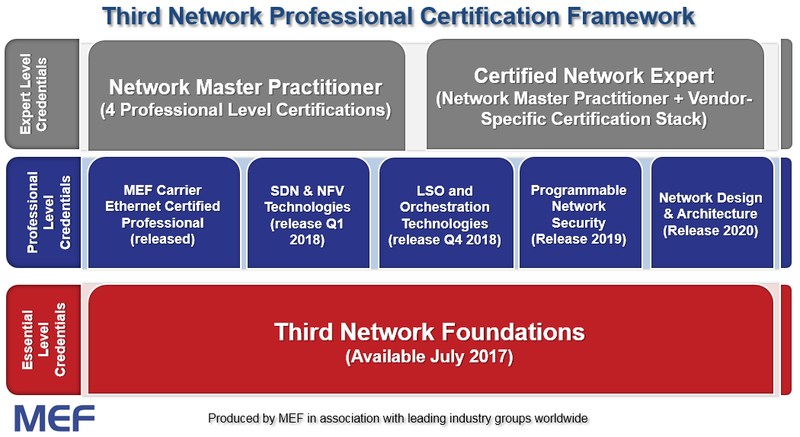 And so with this milestone in the bag, the MEF Certification Committee has now introduced the next generation of its professional certification program, by launching the Third Network Professional Certification framework. Pictured above, the new program introduces a new foundation level certification that broadens the skillsets tested to include Lifecycle Service Orchestration (LSO), Software Defined Networks (SDN) and Network Function Virtualization (NFV) concepts in addition to the traditional Carrier Ethernet concepts. While it is broader in scope, it is not intended to be as deep in technical detail. This Third Network Foundations (TNF) certification is targeted at a wider swath of the industry than the MEF-CECP. Its audience will consist of marketing or technical sales professionals working in a support roles for an organization either providing or consuming Third Network Services (enterprise data centers, carrier managers, network operations center, etc.). So what does this buy you as an industry professional? In a word: opportunity. The main benefit most students cite involves enhanced opportunities for career advancement and increased earnings potential. What’s not to like? You may recall that the MEF intends to evolve its repertoire of service definitions to add non-Ethernet based services in the very near future. Certification initiatives will need to cover those concepts as well (at all levels – service certification, product certification and professional certification). So building on the MEF-TNF cert, other technology specific modules can be added including specializations supported by other industry organizations and vendors. 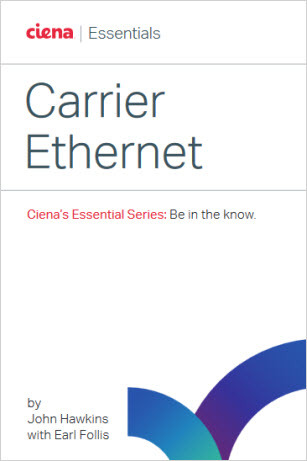 For instance, the Ciena Carrier Ethernet Certification may be used to build your customized track that leads to your unique professional profile. 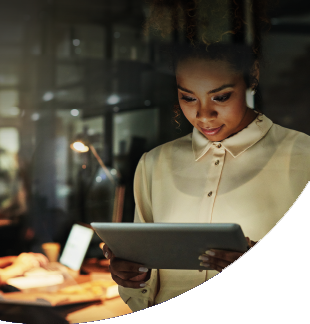 While the MEF-TNF and CECP certs cover the industry-independent content, the Ciena certs would cover Ciena product specifics, hands-on experience with Ciena gear and capabilities. 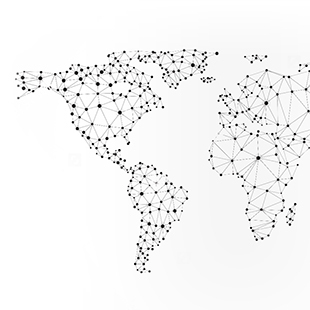 This combination of industry-independent and vendor-specific knowledge will add a recognizable and valuable credential for the entire networking industry. 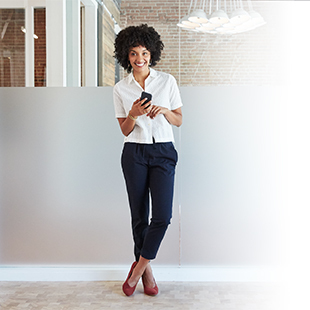 As these modules are accumulated, you will be able to earn a Master Practitioner or Certified Network Expert designation, depending on the number and level of credentials held. This will all result in a rich and customizable set of certifications that truly adds value to the individuals who are disciplined enough to pursue the learning tracks. So what does this buy you as an industry professional? In a word: opportunity. The main benefit most students cite involves enhanced opportunities for career advancement and increased earnings potential. What’s not to like? But it’s not all about dollars and cents, as there is significant pride in joining an elite “club” of professionals with a given expertise validated by an impartial and objective industry group. Employers, on the other hand, cite their appreciation for certification holders’ commitment to the industry and profession. Indeed here at Ciena, we are proud of our 41 MEF-CECPs and we look forward to adding MEF-TNF holders as the exams become available later this year. It pays to be certifiable! Are you?